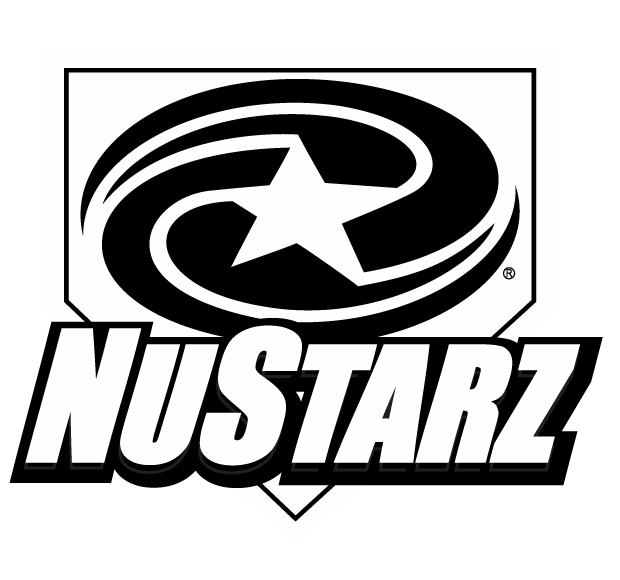 NuStarz Sports > BASEBALL MENTALITY > How Much Does Travel Baseball Cost? Five years ago, my family never gave travel baseball a thought. One of the reasons for that was that it, compared to other less competitive options, was ridiculously expensive. Five years later, our family has seen the light and now understands the value of travel baseball. We now see why all of those extra costs are actually worthwhile. Of course, it depends. Fees for travel ball can range anywhere from about $1,000 to many thousands of dollars. And when you include the actual travel and lodging (which aren’t reported in the up-front fees), the amount you can spend keeps going up and up. What you end up spending should depend upon a combination of your family’s budget, your child’s ability and what you want to get out of the experience. In the first year of the Spiders, we’re targeting a player fee of $3,000 for the season. This, of course, doesn’t include unofficial costs like travel, meals, lodging, etc. But that’s the amount that will come from each family through our organization to pay our own fees to keep the team going. So how much does travel baseball cost? Look beyond the fees you pay directly to your team or league. Let’s take a look at the primary factors involved. This makes up the biggest expense for the Spiders, and it probably does for many teams. We have partnered with Bardo’s in Parker, Colorado — a state-of-the art indoor facility with the best of the best instruction. As a result, it’s not cheap! I’ll be the first to say that spending a lot here isn’t needed for everyone. We’ve gotten by training at our local fieldhouse for about $150. We’ve also trained at a different — less equipped — facility in the area for about $300. In this case, we’re spending $2,000 per person. Compared to the other options, that’s a whole lot of money. But what we get is also worth that extra expense (to us, at least). There are several tunnels, video cameras and playback stations, an indoor infield and the best instruction from coaches with top-level experience I’ve seen in the area. It also includes a free membership and discounts on private instruction and camps. While the facility can get busy, it’s also controlled — it’s not jam packed like others we have practiced at. This provides more opportunities for one-on-one instruction. In a vacuum, that may not all seem like a big deal. But these coaches know what they’re talking about, and the results prove it. They churn out champions, but their instruction is based on more than just winning — it’s also about building these kids into young men. This is also a major bonus for coaches. I don’t know everything. I can take these kids just so far. But these coaches know more than I do and have experienced baseball at some of the highest levels. I can learn something, too! For families like ours who have been through the other levels, we’re looking for a little more — and the facility could easily be the difference. Some teams play as part of a league that has field permits that the teams share. Getting permits for individual teams can be difficult — sometimes impossible. The cost of this is often baked in, but my guess is we’re talking about a few hundred dollars per team if you can get one. We haven’t yet ordered our uniforms for the 2016 season as we’ll do that together as a team. But prices here can vary quite a bit. I’m expecting to spend about $300 per person. But you could spend as little as $100 or as much as $500 to $1,000. It all depends on the level of customization and the number of uniforms you need. Some teams prefer to have a home and away uniform, for example. We’re leaning towards two pairs of pants (for laundry reasons), one vest and a couple of under shirts. This includes a couple of things. Some teams may choose to get equipment bags, for example. That can easily cost $100 or more per person. But this could also include things like baseballs, helmets, catching gear, pitching screens and even bats. I’m going to eat the basic costs as the coach this season, but these are things that could easily add to a team’s expenses. Expect that if equipment is needed for your team, that will contribute to the bottom line for all players. Each team will need to pay to enter an individual tournament. That cost funnels down to the players. A decent rule of thumb here is to expect $50 per player per tournament, but it depends on the tournament. If you want to go to Cooperstown, for example, expect that to be quite a bit more. Since the Spiders are aiming for 12-14 tournaments, we’re conservatively estimating $700 in tournament fees. You can’t play in these tournaments without team insurance. However, it’s not expensive, as it tends to cost about $150 per team. So we’re looking at only about $10-15 per player. This is one of those things you don’t expect. Sometimes an organization will put together a big party at the end of the season. Or they’ll offer scholarships. Or other team building activities. These events often fall under “hidden” organizational fees that you don’t realize you’re paying for. The Spiders don’t add fees for things like these. Your team won’t include these costs in the fees, but you absolutely must account for them. How far do you need to travel to get to practice? How many practices will there be? How much will gas cost? How far do you need to travel to tournaments that can be reached by car? How many will there be? How much will gas cost? How many tournaments will require a plane flight? How many family members will go? What will those tickets cost? You’ll often find that some of the out of pocket expenses like transportation end up costing as much as the membership fees. Don’t underestimate this one. Our family has three boys playing baseball. As a result, home cooked meals are much rarer during the season. You’re going to eat out a lot more when the baseball season kicks in, particularly if you travel a lot. Account for it! Hotels often cost much more than families expect, particularly for the popular tournaments. Rooms become scarce and those hotels then jack up their prices. Even if you focus on in-state tournaments, you’re likely to play in at least a few that require overnight stays. How will that impact your costs? 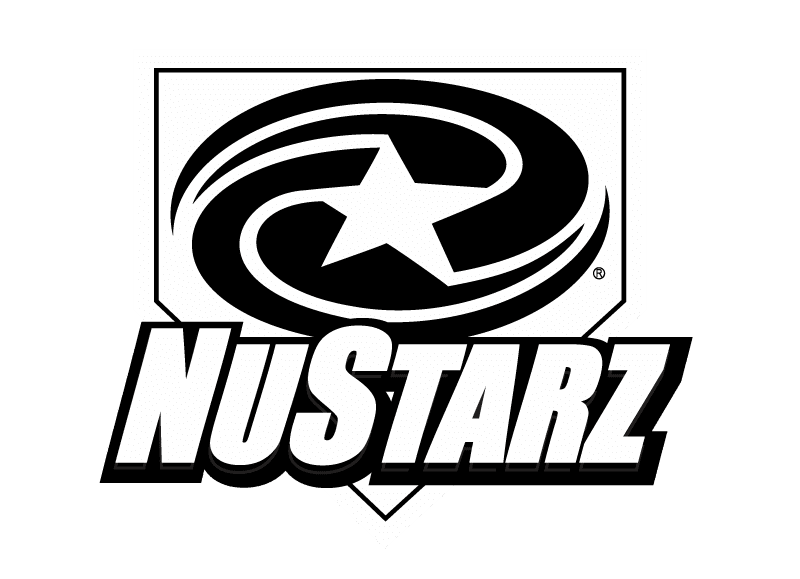 The players and their parents become one big baseball family during the season, and team bonding events are absolutely necessary. That could include going to a professional baseball game (because you can never get enough baseball! ), fun parks, etc. More costs you need to account for. I’m fully invested in the Spiders. I’ve spent quite a bit of my own money getting this team off the ground, and I’m happy eating that cost. But don’t expect this for most teams. Teams need to be promoted to attract talent. Having a website and social media presence are both required these days. And you absolutely should consider spending money on advertising (Facebook, Google, traditional) to get the word out about tryouts. You may not think this is a big deal, but it will become a bigger deal every single season. It’s why this site exists! Most teams will include marketing expenses within the player fees. The Spiders — and most travel baseball teams — are coached by volunteers. But that’s not always the case. Some parents want to avoid the potential of “Daddy Ball” so they’ll pay for independent coaches. I’m not familiar with many of these cases, but I’ve heard that it can cost anywhere from a couple of hundred dollars to $1,000 or more (per player) to hire these coaches. In a later post, we’ll talk about ways that teams and individual families can limit these expenses through fundraising and sponsorships. The Spiders, for example, are inviting sponsors of this website to help families keep costs down! Any other expenses you’d add?